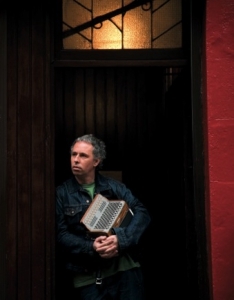 “The Well” series of concerts aims to bring together some of the most soulful, traditional Irish musicians into a unique, intimate, acoustic setting – the American Irish Historical Society. The first concert of the series will celebrate the music of East Clare featuring Christy Mc Namara, (button accordion and concertina), Dennis Cahill, (guitar) and Patrick Ourceau (fiddle). 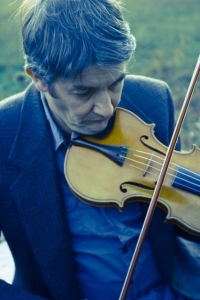 The music of place, and that connection to place will be explored in this new series of concerts. Curated by County Clare musician and artist, Christy Mc Namara, ‘The Well’ allows the audience to experience up close how traditional music carries the spirit and soul of who we are as Irish people, our stories, our joys and sorrows from the wellspring of history in an unbroken flow, from our ancestors, never forgotten to us, to our children and their children, thereby defying the wrath of time. 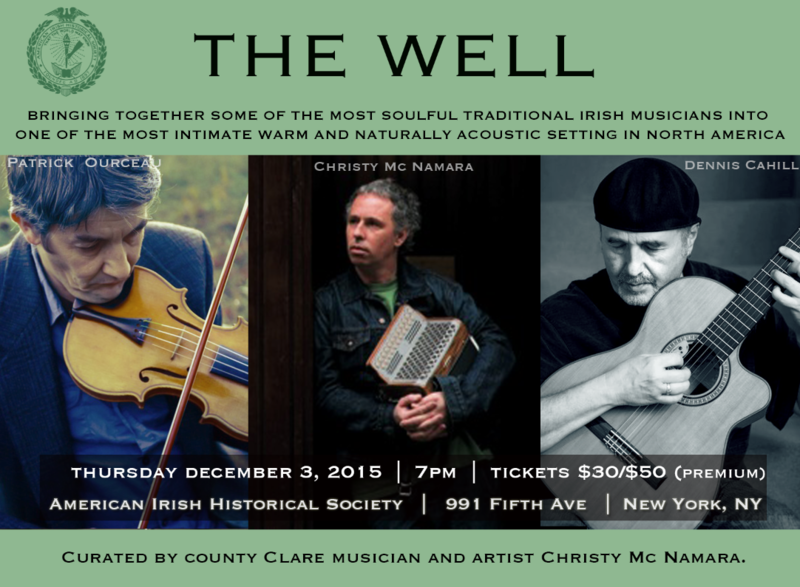 In presenting these musicians, ‘The Well’ cultivates a new listening experience for New York audiences, one without frills or commercial pressures to ‘doll it up’, to foster a deeper understanding of traditional Irish music at its core. 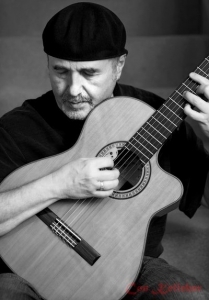 Through music, performers will bring the audience into that experience of’ when “music happens’” and comes from the heart. There will be well and lesser known artists and musicians in this new setting, away from the rattle of tills and the tinkle of glasses, striving to capture and express the living, breathing sound that has emanated from the firesides of Ireland out into the Diaspora and beyond. Music in it’s purest form, chosen from a carefully curated and designated program combining both entertainment and fine musicianship, faithful to tradition, yet embracing contemporary modern influence. These concerts will be recorded and filmed to provide a resource for future generations, a well to dip into, a well wherein ripples the light heart and dark soul of Ireland.